As part of the Access to Finance Strategy, Invest Northern Ireland has appointed Clarendon Fund Managers ("CFM") to manage Co-Fund NI. The aim of the Fund is to ensure that businesses with growth aspirations can access equity finance to reach their potential. Further to its successful predecessor, the second Co-Fund NI programme makes available £17.7 million to invest alongside private investors such as business angels or business angel syndicates (hereafter referred to as ‘private investors’ or ‘syndicates’) into eligible SME's based in Northern Ireland. When matched 35% with 65% private investors on a deal-by-deal basis this will give an overall ‘fund’ size of £50 million. 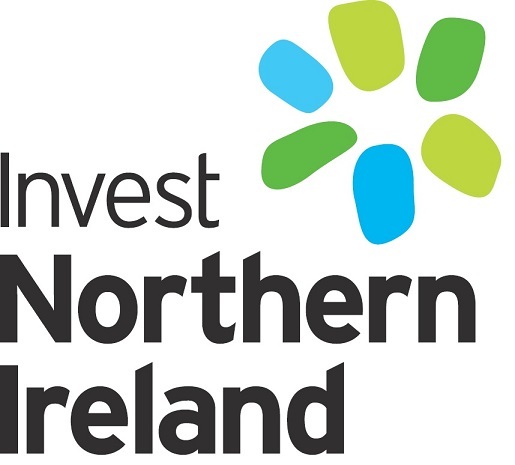 This initiative is provided by Invest Northern Ireland and part-financed by the European Regional Development Fund under the Invest for Growth and Jobs Programme 2014-2020. How will the Fund operate? The Fund will, to the extent possible, follow the terms of the private investors including the structure and price of any investment. Once invested the Fund will be able to make follow-on investments alongside syndicates in companies that are already within its portfolio. The Fund will expect the private investors to lead investment rounds, with assistance and support from CFM where this is required or requested. The Fund will typically only consider 'new investments' for the private investors, where they can demonstrate that they have carried out their own due diligence, and independent assessment of the investment opportunity. The Fund expects to invest in rounds of between £150,000 and £1,000,000, and will invest at a ratio of up to a maximum of 50% of the investment round, but more typically aim for 35% of the round. The Fund may consider larger round sizes as long as its initial investment is no more than £250,000. Investee companies must fall within the European Commission SME definition (headcount not exceeding 250, turnover not exceeding €50M and balance sheet assets not exceeding €43M) and be based in Northern Ireland. Whilst it is anticipated that a higher proportion of beneficiaries may be earlier stage, high growth companies, SMEs at any stage of their lifecycle are eligible provided that they have the required minimum level of investment from a syndicate or private investors.